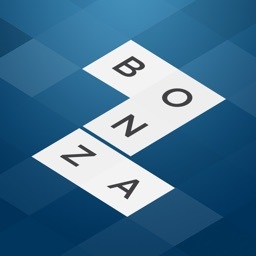 Arrange the letter clusters to create words based off of hints. 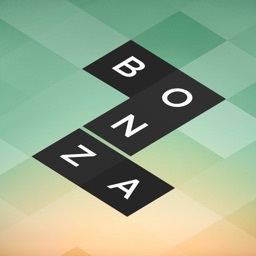 Bonza is a casual puzzle game on a cross-word styled board. 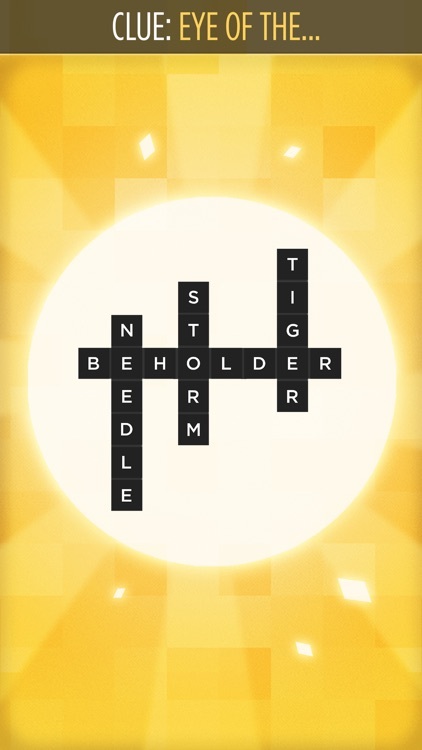 You will move the block pieces of letters to form words related to the provided hint. 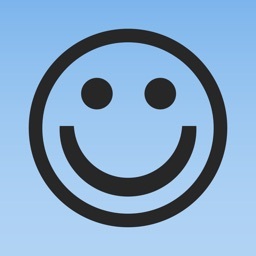 Once you succeed, the words will be locked in place. 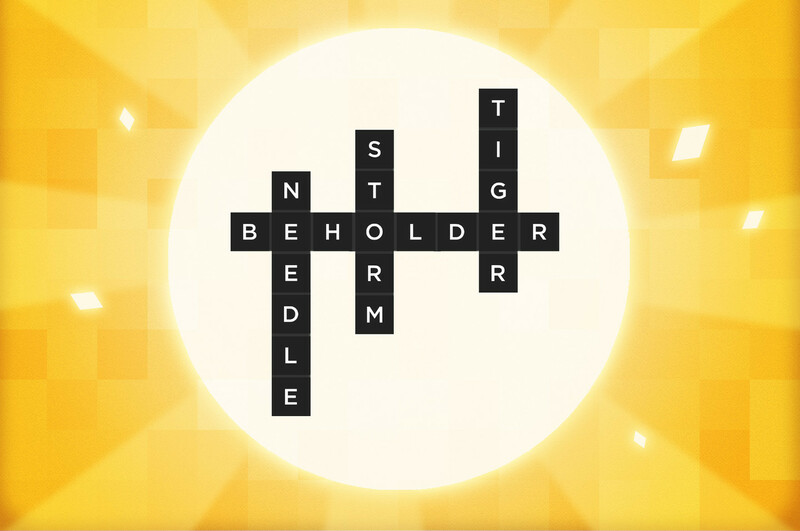 Complete the level by connecting all of the pieces of formed words and use your earned coins to unlock more puzzle packs. 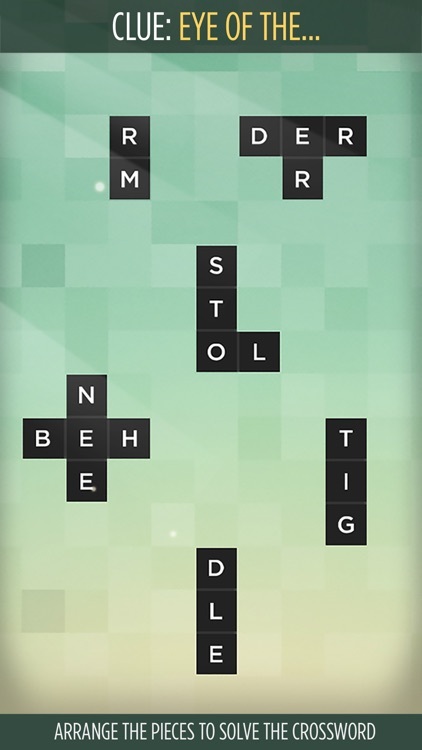 Find the right words. Do you have what it takes? 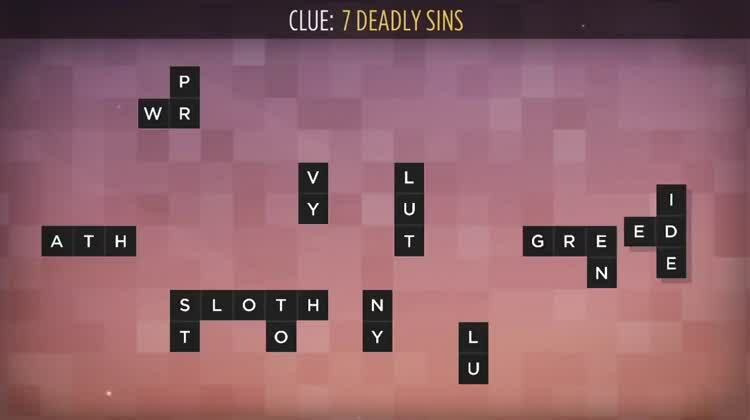 Clue: Answer. 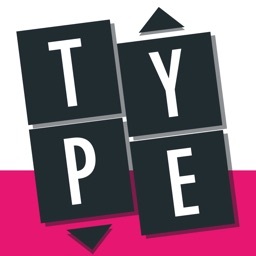 Find the words based on the topics. 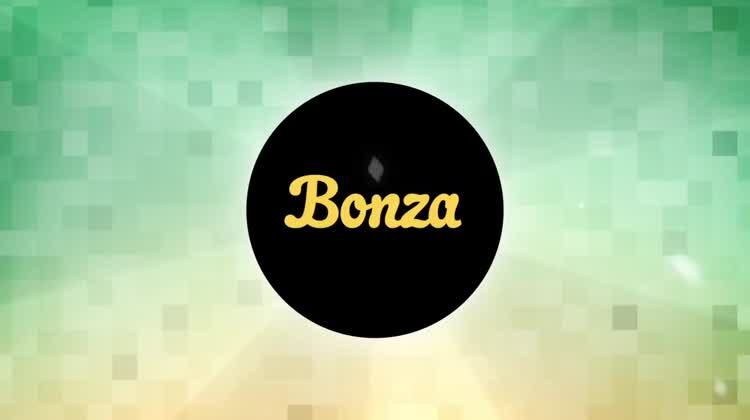 Bonza is a fun word game with unique gameplay, soothing sounds, and attractive graphics. 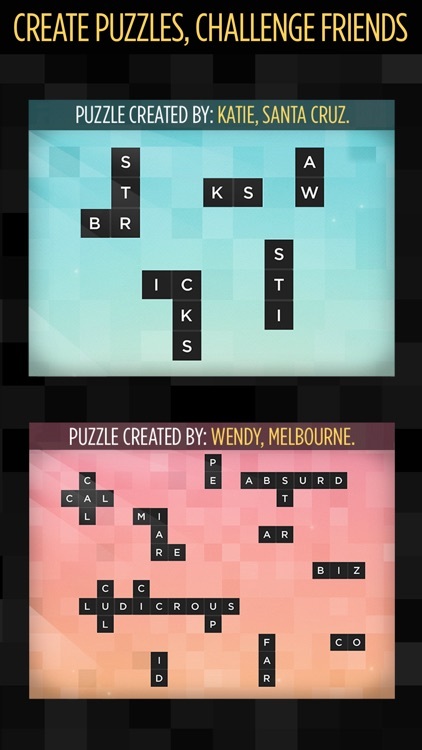 Just slide the puzzle pieces to form words that match the clue. 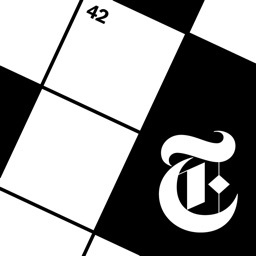 You will begin with a small amount of pieces and this number will gradually increase as you move through the challenging levels. 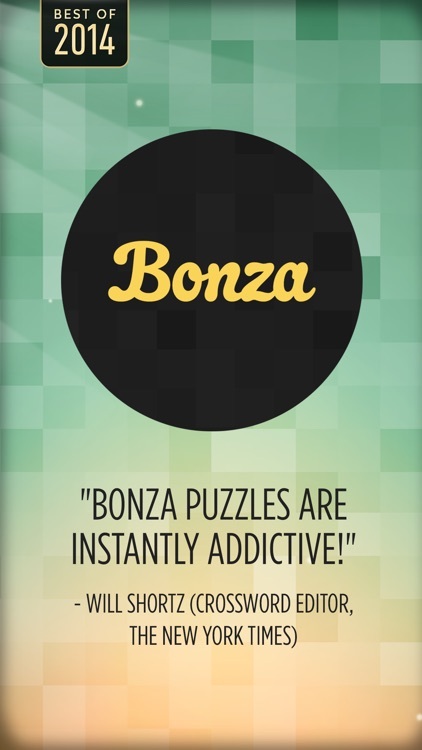 Bonza is an enjoyable and distinctive word puzzle game. 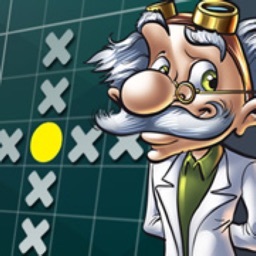 With wonderful background music and lovely graphics, it will bring out the creative-thinker in you as you move the game pieces to form the words. 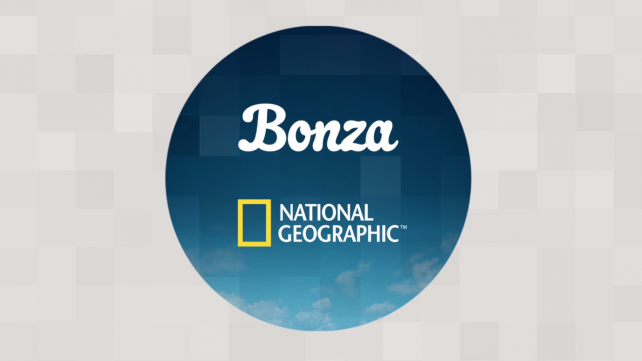 The new edition of Bonza includes jigsaw puzzles and picture clues featuring photography from National Geographic. 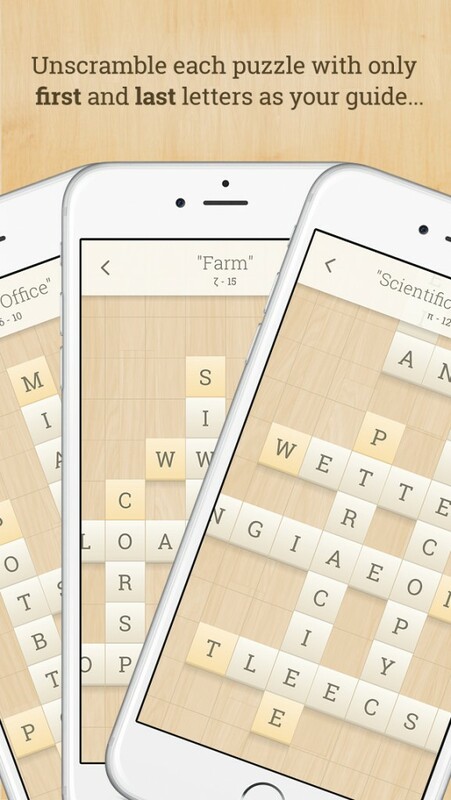 Alpha Omega is a fantastic new word game with a fun twist.